Never has Mauricio Pochettino been so glad to see Son Heung-min than when he walked back through the door at Hotspur Way earlier this week. The feeling might not have been entirely mutual given his early return came as a result of South Korea’s premature exit from the Asian Cup, but despite being unable to lead his country to glory, Son has since dragged his club back on the path heading somewhere towards it. 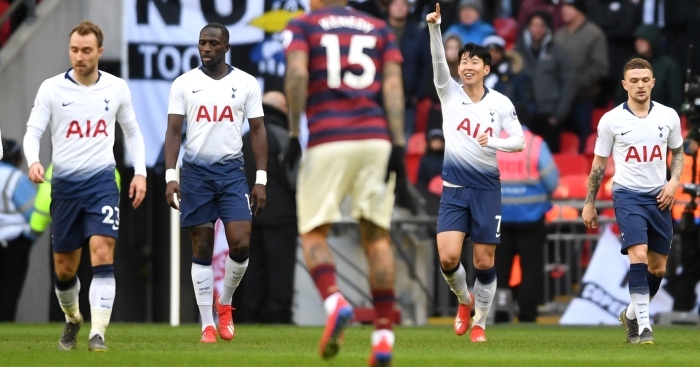 Son flew off after the home defeat to Manchester United and by the time he landed, it had emerged Spurs had also lost their other most potent attacking threat. After Harry Kane’s diagnosis, Dele Alli did himself even longer-lasting damage in the last-gasp win at Fulham. Then a week later during a miserable four days for Son, the sh*t in the sandwich was South Korea’s quarter-final defeat to Qatar, which came between Spurs being bundled out of both domestic cup competitions at London rivals. “It hurt like you can’t even imagine,” Son admitted but there was no time to lick his physical or mental wounds with Watford arriving on Wednesday looking to inflict upon Spurs their third straight home defeat in the Premier League. 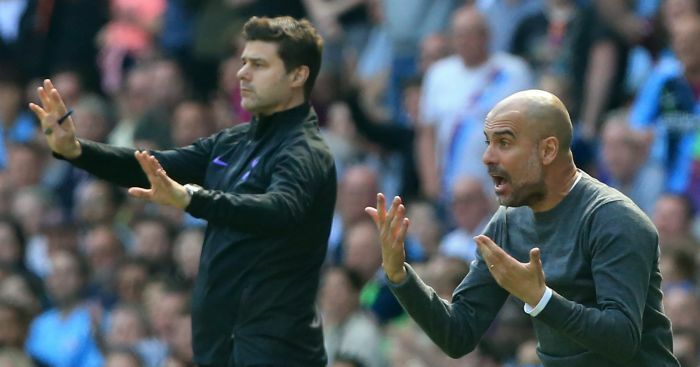 That’s exactly the way it was heading before Son dragged Pochettino’s men level with 10 minutes remaining, prior to Fernando Llorente’s late winner. 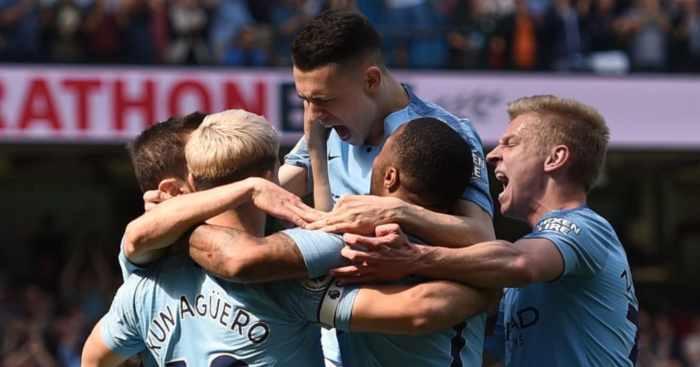 Understandably, Son looked shattered by the end of the victory over Watford, which saw Spurs gain ground on Liverpool and Manchester City while nudging further ahead of Chelsea behind them. 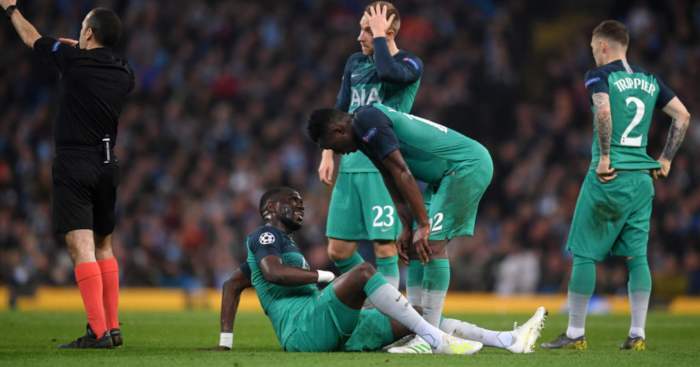 But with Spurs still short in attack and the sources of 35 goals this season sat nursing injuries, Son had only two days to recover before Newcastle arrived at Wembley looking to take their second major scalp of the week. Son was again Spurs’ leading light. 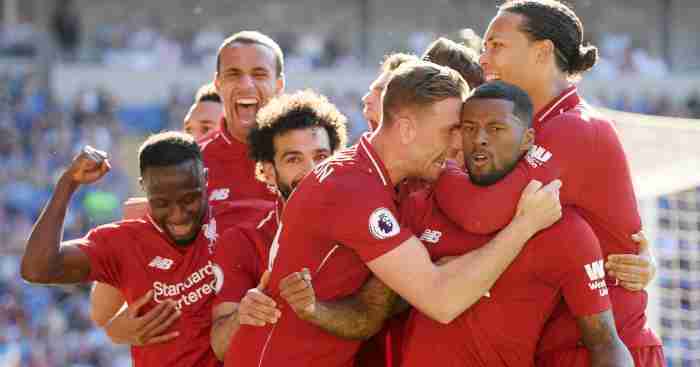 Against a side well-versed in defending deep, the 26-year-old was comfortably the hosts’ most dangerous weapon, while those around him, even Christian Eriksen, struggled to break Newcastle’s resistance. It seemed at times as though Rafael Benitez’s side were getting a rise out of Son too with the former Hamburg attacker showing his irritation on a number of occasions at the decisions of the officials and his team-mates. But Son channelled his frustration exactly as we have come to expect. 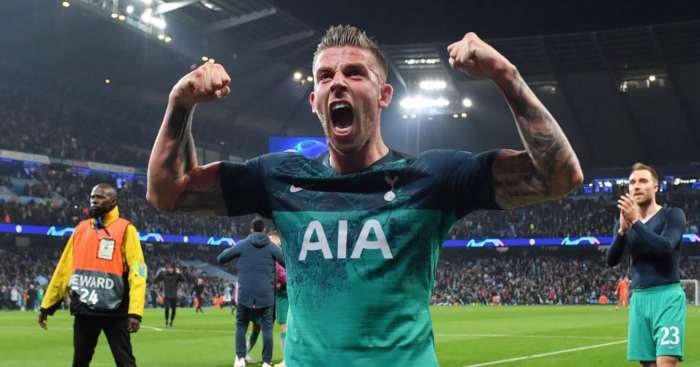 His intensity around the final third was greater than that of any team-mate, with Spurs remaining patient but few others looking likely to step up and penetrate the Toon rearguard. Son had more shots than any Spurs team-mate and made more sprints, despite his sapping energy levels. When the only goal finally came, again in the final 10 minutes, it was no surprise it was the result of a Newcastle mistake provoked by Son’s relentlessness. Taking Llorente’s knockdown, a single feint took two Newcastle defenders out of the picture before Son drilled a rasping drive which dipped late and underneath the gloves of Martin Dubravka, with the Toon keeper paying for his indecision over which fielding technique to apply. The winner at Wembley took Son’s tally to 12 goals in 16 games since the 3-1 win at Wembley in November, in addition to seven assists. In 13 Premier League starts, Son has been directly involved in 15 goals. Pochettino’s insistence on always applying a positive spin will mean the Spurs manager will reflect on Son’s momentum rather than his inevitable weariness. With Kane making good progress but no word on whether he will be back before the initial target of early March, Son will have to make the most of the coming eight-day breather before maintaining this fantastic form while Spurs enter a crucial period. In the coming 28 days, before Kane’s scheduled return and long before we see Dele Alli again, Pochettino’s side face Arsenal and Chelsea in the Premier League, as well as Leicester and Burnley, in addition to the Champions League last-16 first leg against Borussia Dortmund. Before then, Pochettino has some decisions to make. The Spurs boss has switched from either a three or a four-man defence at half-time in the previous three games and Newcastle were only vanquished after a series a tactical changes. 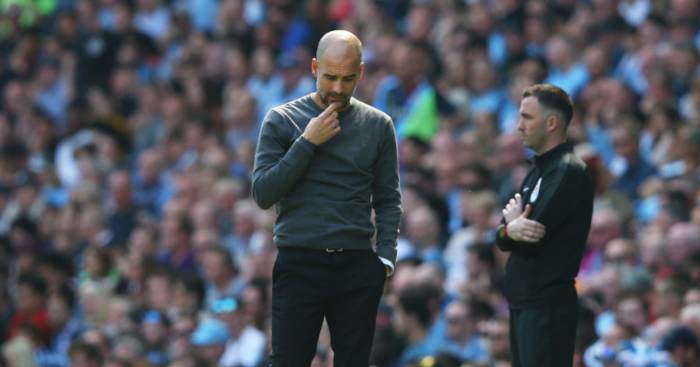 He will argue that such flexibility – in direct contrast to some of Spurs’ rivals – is a positive trait, rather than reflect too hard on the constant need to implement Plan B. Regardless, even in the absence of Kane and Alli, as long as Son is fit and firing, Spurs have got a chance.